rando101 has no other items for sale. 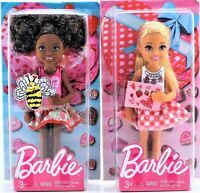 Set of 2 Mattel Valentine Barbie Chelsea Dolls African American & Blonde 5.5"
MINT Chelsea doll Loose from Barbie & Sisters Chelsea Pony Tale Gala Gown SWEET! 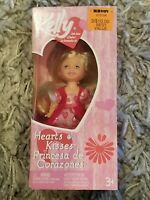 Lot of 5 Mattel Barbie Kelly & Friends Vintage Dolls from Late 1990's. 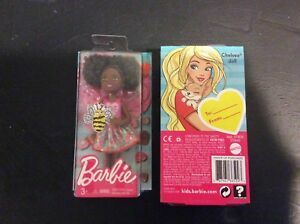 Barbie Fashion Design Maker Doll. totally love it! 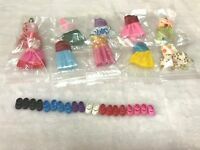 great quality, super cute! and granddaughter loves it!